One of the hardest things that comes with going to college is time management and staying on top of all the things you have to do. I’ve found that there are some things that really help me remember what I need to do and what I have going on. Before I launch into my tips, I just want to say that everyone is different and you really just have to find what works best for you. These are just some things that have worked for me. Use an assignment planner. I have to admit that I often forget to write things down in my assignment planner, but it really helps me out when I write all of my assignments down while I’m still in class. I mostly use my planner for the day-to-day assignments professors assign that aren’t included in the syllabus. 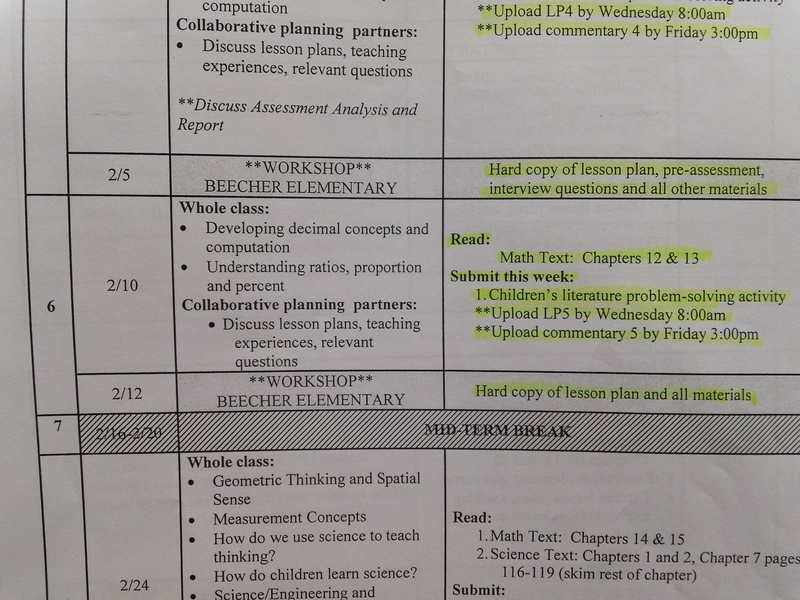 Look to see if your syllabus has a calendar of assignments. Most professors include a calendar in their syllabus that outlines all of the reading assignments and anything you need to submit. Highlight any important assignments. 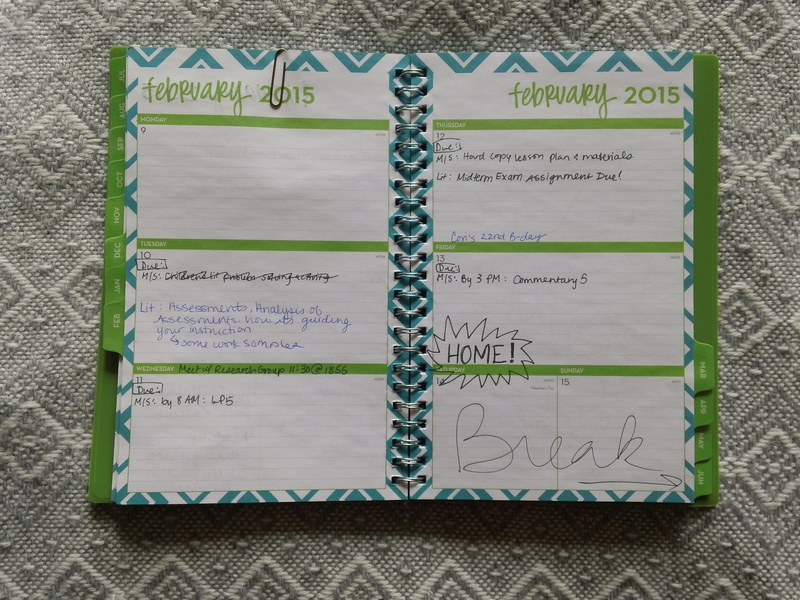 Get (or make) a calendar that you can record all of your assignments on. This is something I just started doing and it helps a ton. Take the assignment calendars from your syllabuses and write down all of your assignments (from ALL of your classes) in one place. 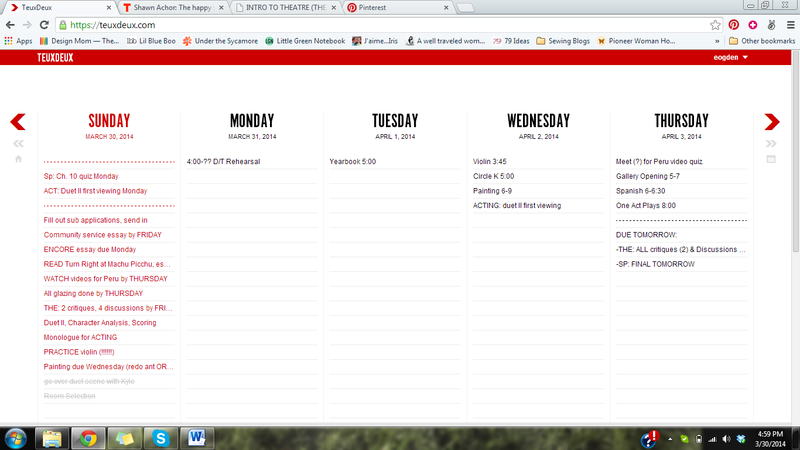 I place assignments on the calendar on the day they are due. 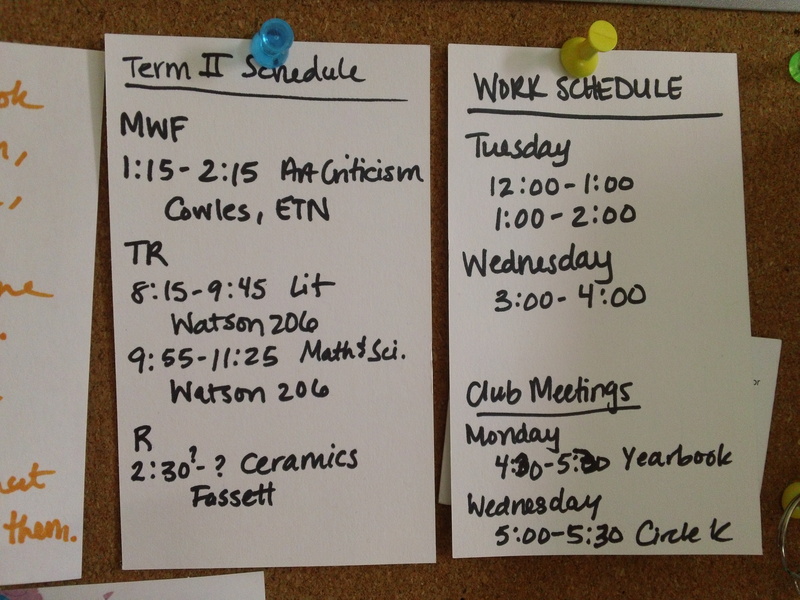 Write down your work schedule/class schedule/regularly-scheduled club meetings. 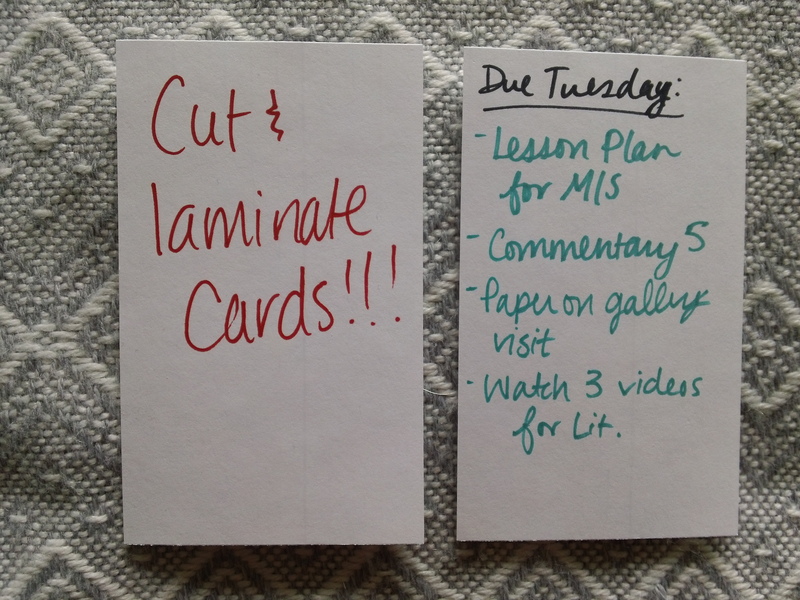 I usually take three index cards (the blank side) at the beginning of each semester and write out my work schedule on one, my class schedule on another, and my club meetings on the last one. When I can’t remember something, I just look at my bulletin board (where I put these). 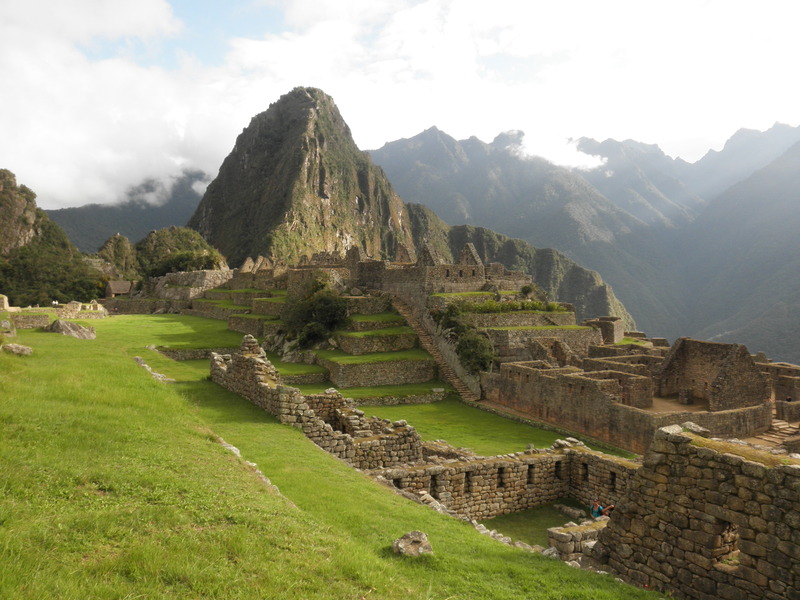 Look into services such as TeuxDeux. My brother introduced me to TeuxDeux my freshman year, and it has been a life-saver for me. It is basically an online to-do list. 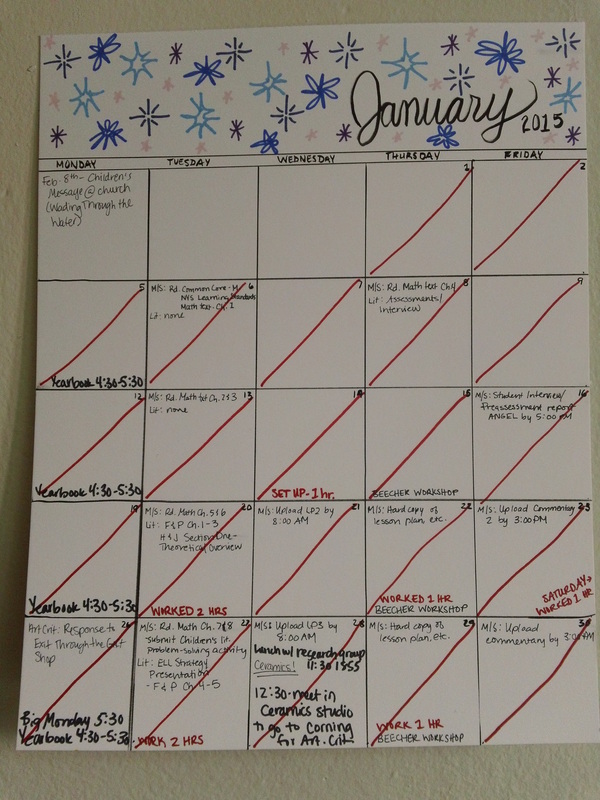 I put all of my current assignments, club meetings, other meetings, events I want to attend, and more on here. 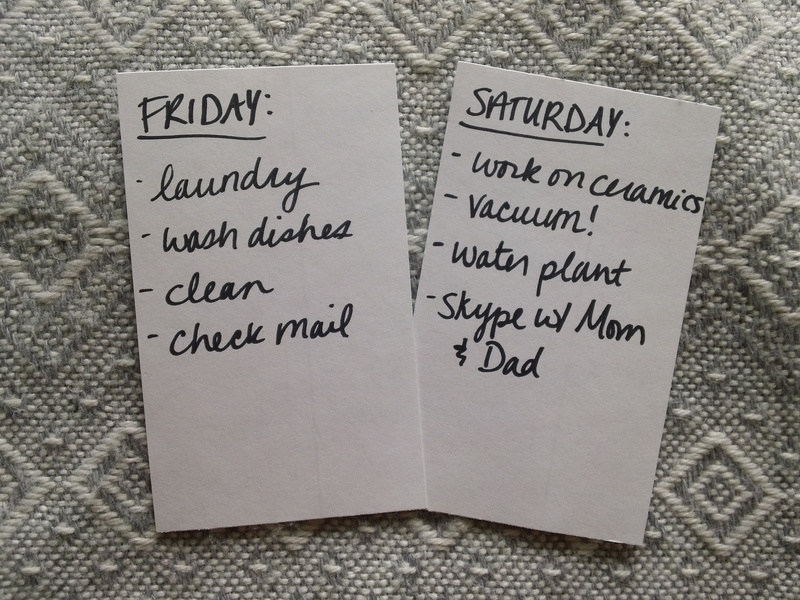 The to-dos automatically go to the next day if you don’t complete them, which I find really helpful. You can also write “every week” next to a to-do and it will place it on that day every week. Create to-do lists (on paper). When there is something I am likely to forget, I write it on an index card (in case you couldn’t tell, I love index cards!) and put it next to my bed or on top of my dresser (or if I’m really worried I’ll forget, I tape it to my laptop). I’ll also sometimes stick a sticky note on my phone (then I really can’t forget it as it covers my screen). Create a routine and try your best to stick to it. For example, I do my laundry once a week on Friday afternoons. I find a time I know I’m usually free and use that time to get the things done that are easy to push aside. I also try to pick up my room and clean on Fridays and again on Sundays, so I can start the week off right. And I check my mail every Friday (if you get lots of paper mail, you might want to do that more often). 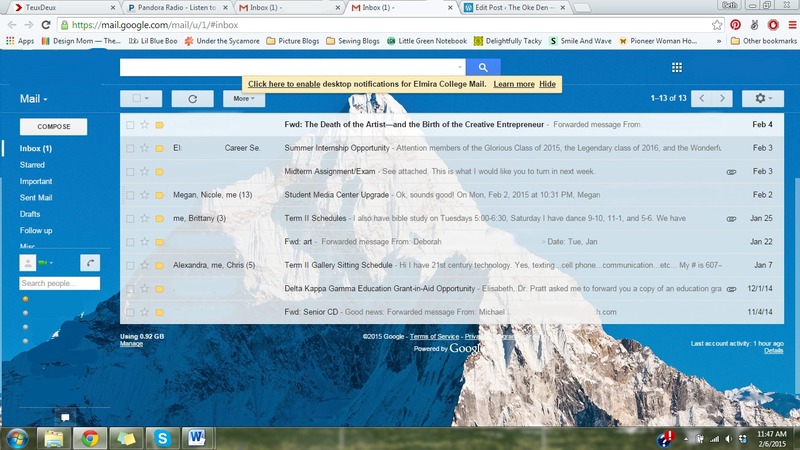 Check your school email regularly. I don’t have a Smartphone, so I make sure I check my school email several times a day. And I always check it before I head out in the morning (you don’t want to walk across campus in the cold just to find out your class is cancelled). Does anyone else have any great suggestions?